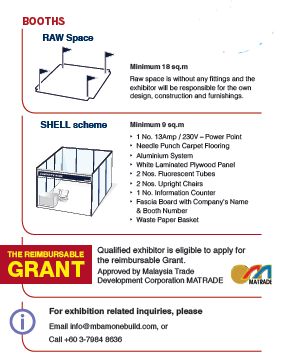 The Building & Construction Exhibition 2018 will feature Malaysian and international building expertise and capabilities, specialists, services, machineries and various construction materials under one roof. This highly anticipated event will create the opportunity for exhibitors and visitors from 20 countries to meet in one location under one roof to explore new business opportunities and smart partnership. 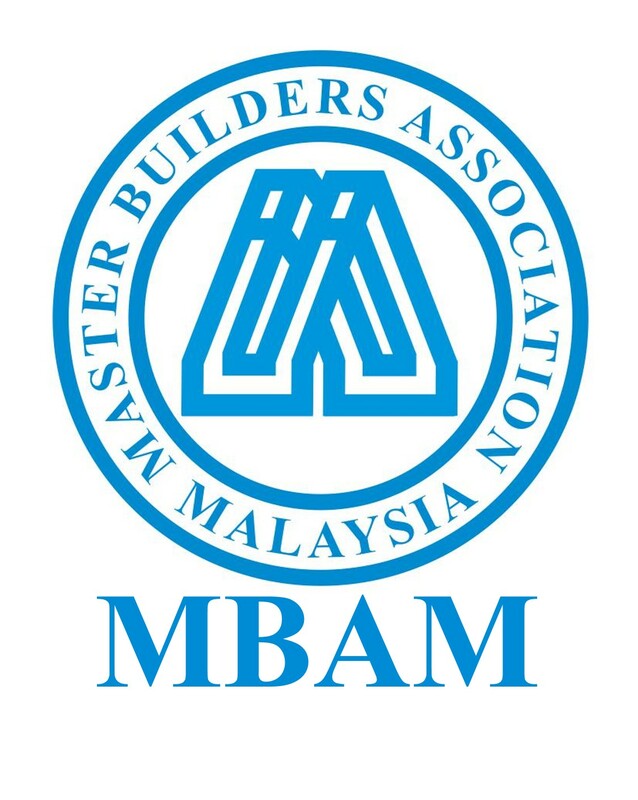 The Building & Construction Exhibition is brought to you by MBAM OneBuild which is a joint venture between Master Builders Association Malaysia (MBAM) and One International Exhibition Sdn Bhd. This joint venture successfully established the inaugural Building & Construction Exhibition 2017.  It recorded more than 4,000 visitors with over 250 booths and covered an area of approximately 4,834m2 with international participation from China, Singapore, Taiwan, Japan, Greece, Thailand, USA and Malaysia. Visitors from 20 different countries and 320 exhibition booths will be the highlight for 2018 exhibition. Don’t miss out. Book a spot today!